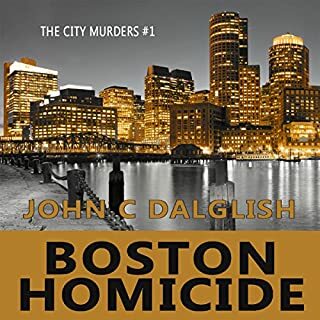 A report of a body sends homicide detective Peter Brandt to a murder scene in one of the city's wealthiest neighborhoods. Without realizing it, he has just stepped into the case of his life. It will take all his experience and skill to find a killer unlike anyone he's encountered. Is he in over his head? Has he stumbled into a case that could cost him everything? 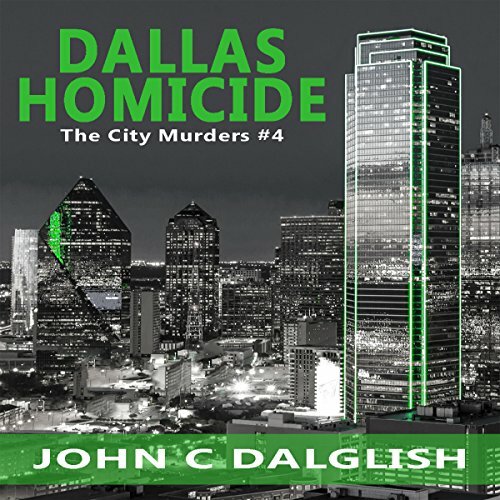 Follow the clues as the detective struggles to solve a case of Dallas Homicide. 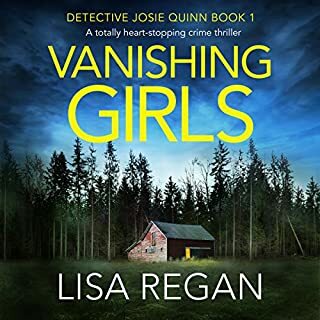 John Dalglish has found the formula for creating intriguing, page turning crime novels that satisfy thoroughly without the objectionable content that fill many books in the genre. 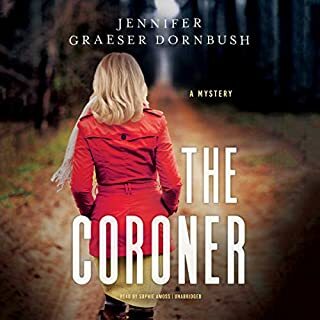 His characters are well developed and his stories are carried along in a sharp, "just the facts" style that allow the reader to solve the crime along with his detectives. I can't wait to read the next book in this series. 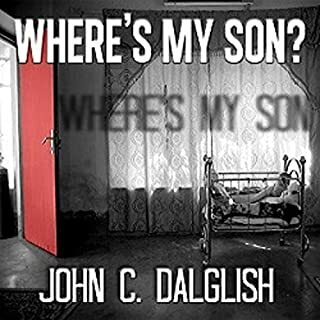 This was another great clean detective story by John Dalglish. You can not help but like the lead detective, Pete Brandt, as he uses his wits to solve a double homicide and to efficiently uncover some nasty political wrangling. The way he visits his wife's grave and talks to her is heart wrenching but very sweet and it endears him to the reader even more. 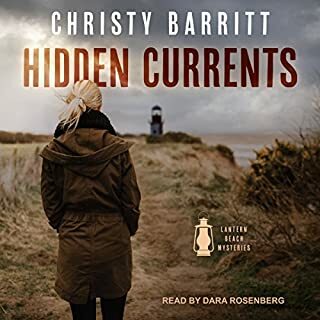 The narrator did a great job in the audiobook of giving visuals to the listener and imparting the emotion and tension in the story. Overall this is a very enjoyable, story that will keep entertained. 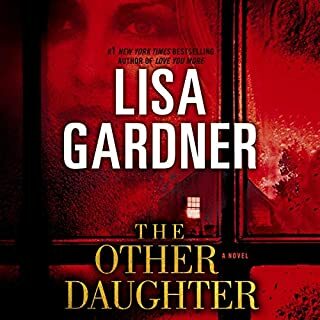 I received the audiobook at no cost and under no obligation to review.